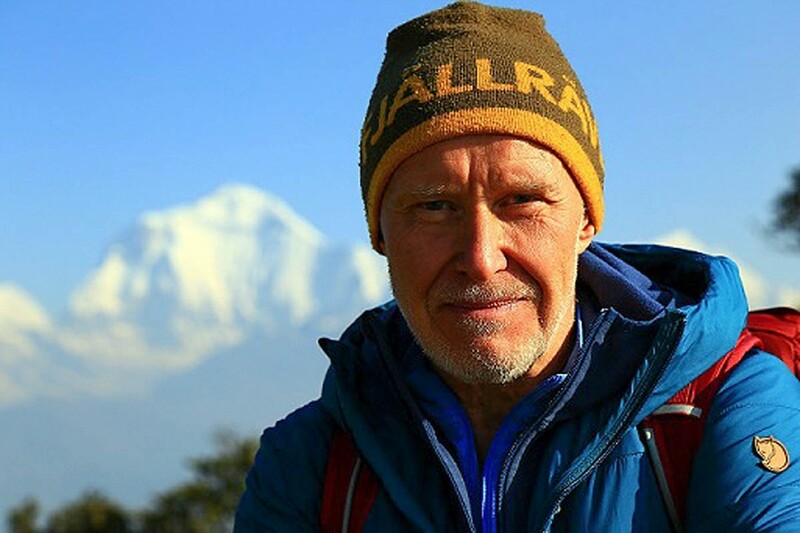 Record-breaking mountaineer Alan Hinkes is to embark on a lecture tour in the autumn. Yorkshire adventurer Hinkes is the only Briton to have summited all 14 of the world’s highest peaks. His talks, at six venues in England and Wales, are being supported by outdoors brand Fjallraven and retailer Ellis Brigham. Fjallraven said the lectures will give the public the chance to meet a true climbing legend in person. “An outdoor icon, Alan is the first and only Briton to climb all 14 of the world’s 8,000m mountains, a feat achieved by fewer people than have stood on the moon,” the brand said. 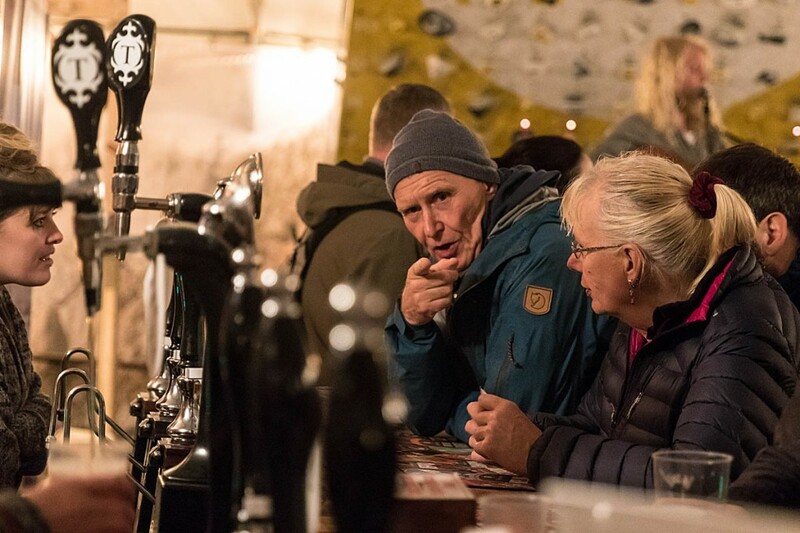 “Boasting an extraordinary mountaineering track record, Alan’s frank and humorous accounts make any of his talks a must-see for keen outdoor enthusiasts. The talks in this series will cover many of his best known expeditions including his numerous trips climbing in the Himalaya. “As well as personal accounts about his career climbing in the Himalaya, what drove him to climb all 14 ‘8,000ers’ and the challenges he faced, Alan will also touch upon his other passions. “These include the UK’s hills and mountains, real ale and photography. As well as being one of the UK’s leading mountaineers, Alan is a renowned cameraman, photographer, author, Mountain Guide and environmentalist. Hinkes’s tour begins on 10 October at the Boyd Theatre at Glasgow University, then heads to the Sackville Street Building at Manchester University on 12 October; the B5 Auditorium at University College London on 17 October; the Redgrave Theatre in Bristol on 21 October; the Chrysalis Theatre in Milton Keynes on 22 October and Anglia Ruskin University, Cambridge on 23 October. The mountaineer is also closely linked with several charitable organisations, including Water Aid, the Duke of Edinburgh’s Award, Cystic Fibrosis Trust, Diabetes UK, British Red Cross, YHA and Mountain Rescue England and Wales. Tickets for the talks cost £10 and are available through the Eventbrite website. Thanks for the article; thought it might be worth pointing out that full details of the venues, and relevant Eventbrite pages to purchase tickets can be seen here in a blog on the Ellis Brigham website: https://www.ellis-brigham.com/advice-inspiration/blogs/events/an-evening-with-alan-hinkes-obe-multiple-dates.